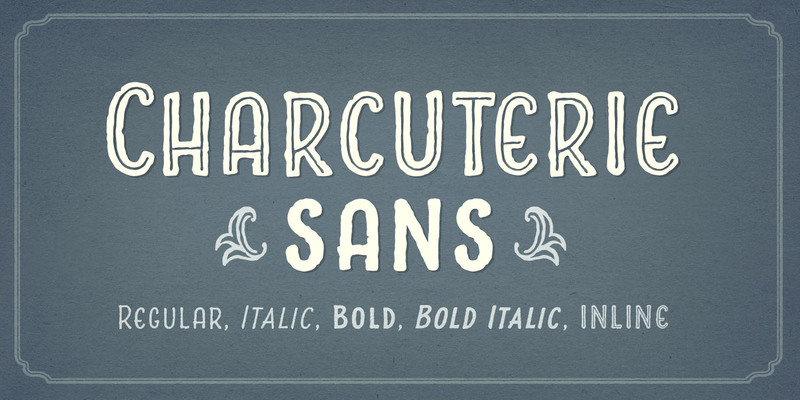 A clean, all-caps sans-serif that balances formality and friendliness. The rounded M, E, and A, and subtly protruding crossbars, add a hint of signpainterly style. A font family published by Laura on Wednesday, July 27th, 2016 that has 1,480 views so far.